The Washington Nationals and slugger Bryce Harper have agreed to a two-year deal, avoiding what would have likely been a fierce arbitration hearing, according to several reports. 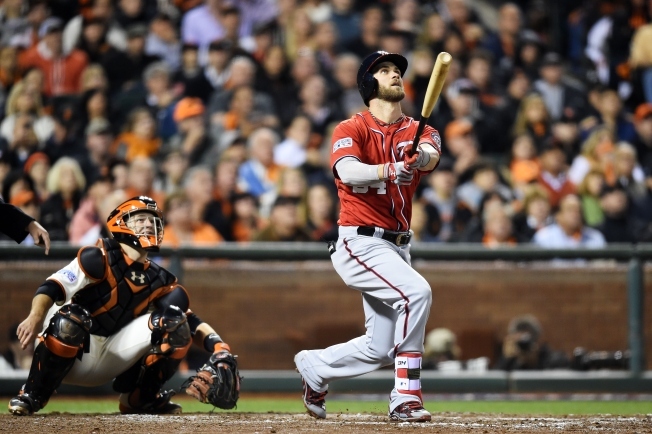 Harper and the Nationals had been at odds over how his salary would be determined because of a rare dispute over the contract he signed as a first-round draft pick in 2010. If the sides had not settled, the Nationals and their most recognizable player would have engaged in a potentially contentious hearing Tuesday. The two-time All-Star and 2012 National League Rookie of the Year will be eligible for free agency after the 2018 season.